For two years Friday was circled on calendars across the European Union as the day when the United Kingdom would formally leave the bloc. Instead, Friday was the day when Members of Parliament in Westminster rejected the Withdrawal Agreement Bill negotiated between the government of Prime Minister Theresa May and the European Commission. It’s the third time in as many months that MPs have done so, and with the clock fast moving to a new deadline of April 12, there is a growing likelihood that Brexit will be hard — without any divorce or formal agreement in place after 46 years of marriage between the two. That’s a scenario that according to all analysis will result in a severe economic hit to Britain and neighbouring economies. 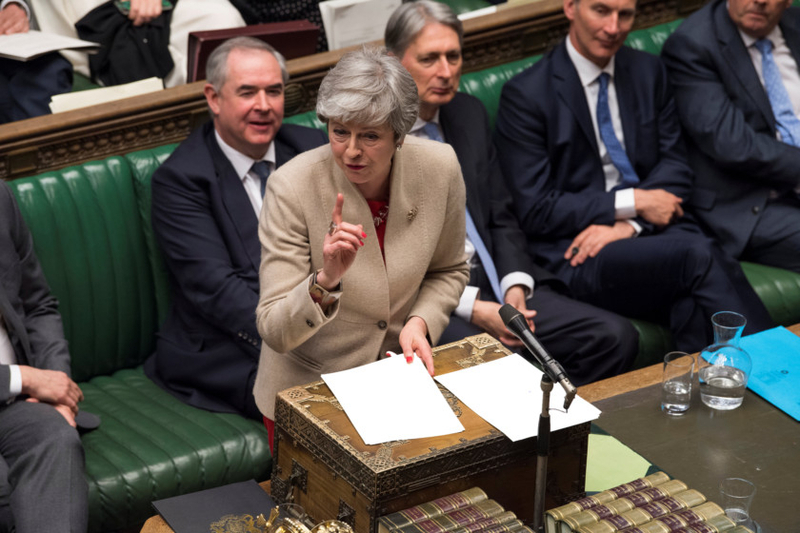 After Friday’s rejection of the withdrawal agreement, May indicated that she may try for a fourth time, though it is certainly questionable if indeed MPs would countenance such a vote or whether Speaker of the House John Bercow would permit such a move in the current term. The PM has also said that she may call a general election on the issue — one that would confuse matter further, and UK will have to participate in the European Parliament elections at the end of May and delay the Brexit process for an even longer period. If there is any hope that MPs can decide on what they actually want in this intractable Brexit mess, it comes in the form of another series of so-called indicative votes. Last week, they failed to support any of eight options. Now, having voted down the withdrawal agreement on a third time of asking and with that doomsday Brexit scenario looming, perhaps they will act with urgency and responsibility in choosing an option the majority can live with. The current crisis speaks volumes of the poisoned political atmosphere in the Conservative party, on the opposition benches, in a bitterly divided and splintered House of Parliament and a nation that is divided too on what Brexit means, what should happen, and how the nation was brought to this point of unprecedented chaos. The reality is that if there is to be a general election, it will be held in this toxic atmosphere and both the Conservatives and Labour are splintered within their own ranks as to what form Brexit should take. It’s no wonder Brussels is reaching the end of its patience and wants Britain out one way or another — and the sooner the better.